Sure, you can get a decent bottle of Scotch for $20, but imagine how good the bottle is when it costs $100,000. Here are five of the most expensive Scotch whiskies on the planet. 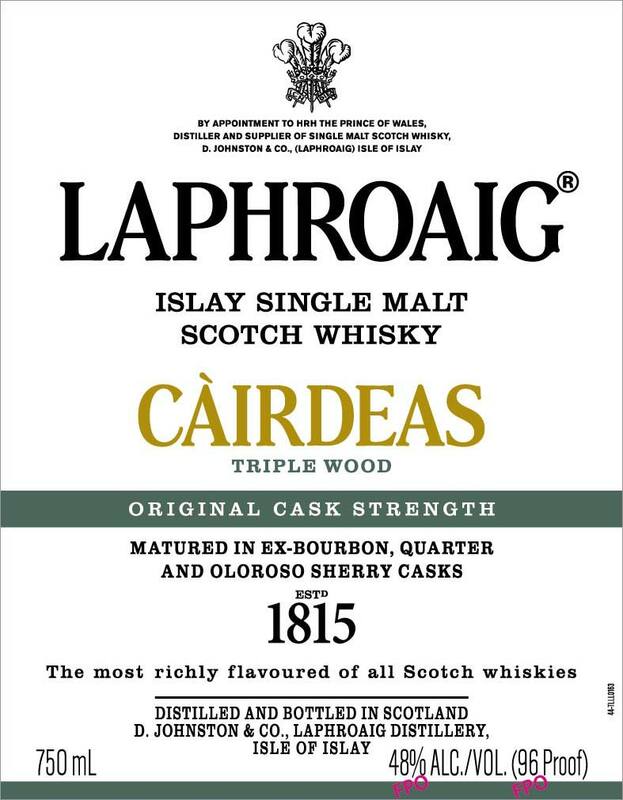 A cask strength version of Laphroaig Triple Wood, maturated in ex-bourbon, quarter, and Oloroso sherry casks, has been revealed as 2019's Laphroaig Cairdeas. 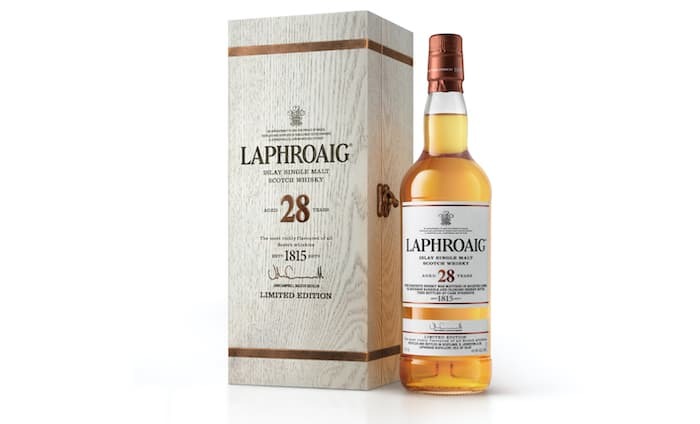 We review Laphroaig 28 Year Old, a venerable addition to this Islay distillery's Scotch single malt whisky line up. 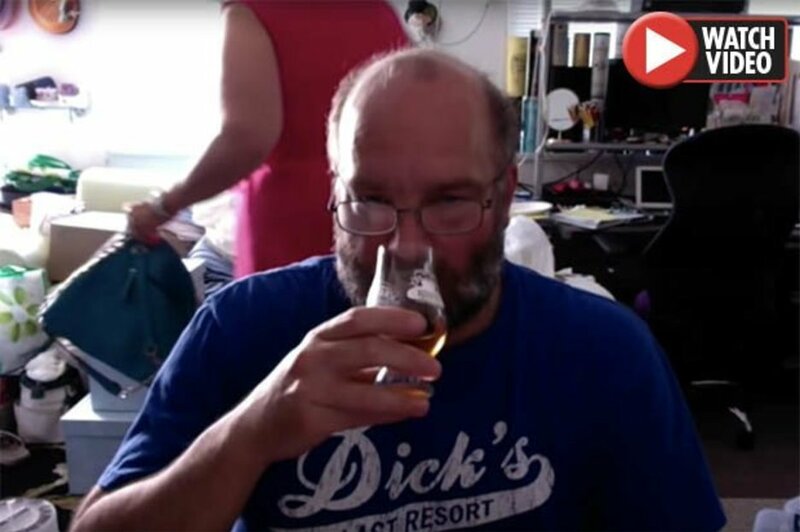 A Youtube blogger's video has gone viral after his wife appeared in the background packing up her things to leave him during one of his whisky reviews. 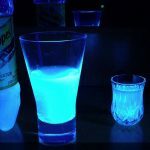 Elixir Distillers has lodged plans to build a new ?contemporary? 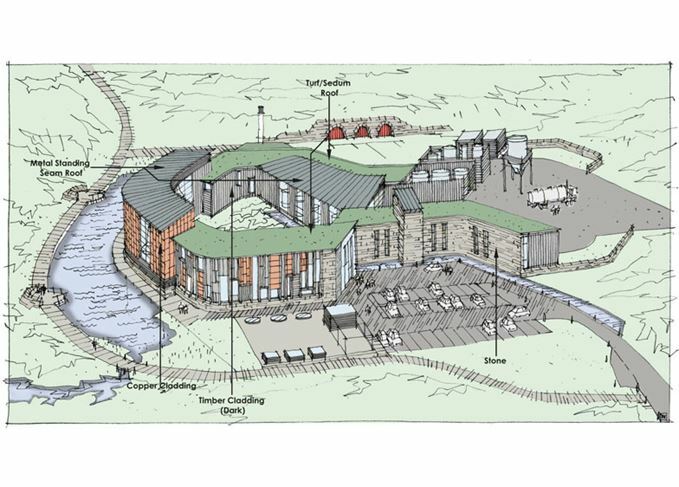 whisky distillery on Islay, capable of producing ?a whole family of spirits? with ?underground? 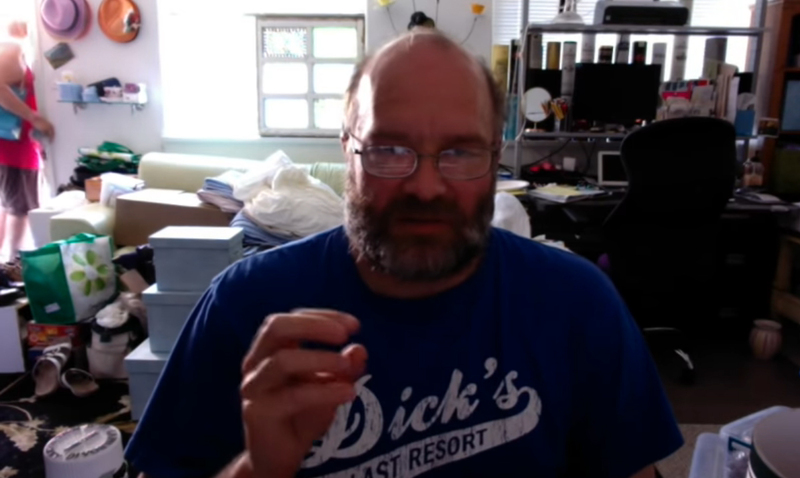 warehousing. 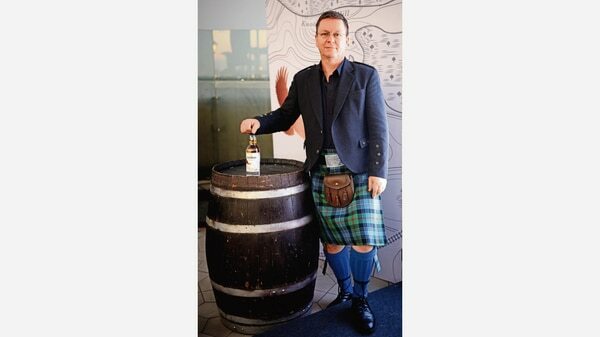 CHARLOTTE – The Whiskey Club at Ballantyne enjoys tastings of Laphroaig, such as 10 year, Triple Wood, Quarter Cask and 27 year paired with light hors d’oeuvres. 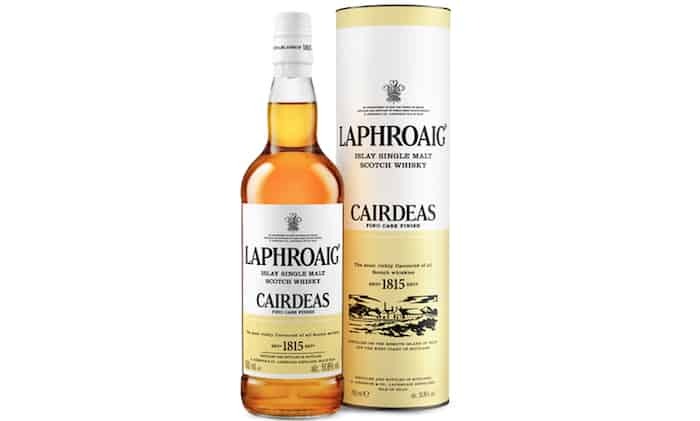 The event starts at 6:30 p.m. Nov.
We review Laphroaig Cairdeas Fino Cask, double matured in first filled bourbon barrels, and then Fino Sherry casks.